Life in this neighborhood contributes to the ease and pleasure of living at The Residences at The Ritz-Carlton, Westchester II. Within a short walk from our doors are noteworthy restaurants perfect for casual evenings out or very special occasions. You can make an afternoon of shopping, or a day of it, with brand name stores and local boutiques catering to a range of tastes and needs. And our surrounding streets are so welcoming and inviting, a brisk morning walk just might become part of your daily routine. Enjoy exploring the interactive map above, and note our proximity to the Metro-North station into Manhattan. Walk this distance easily, or ride the shuttle from our front door. 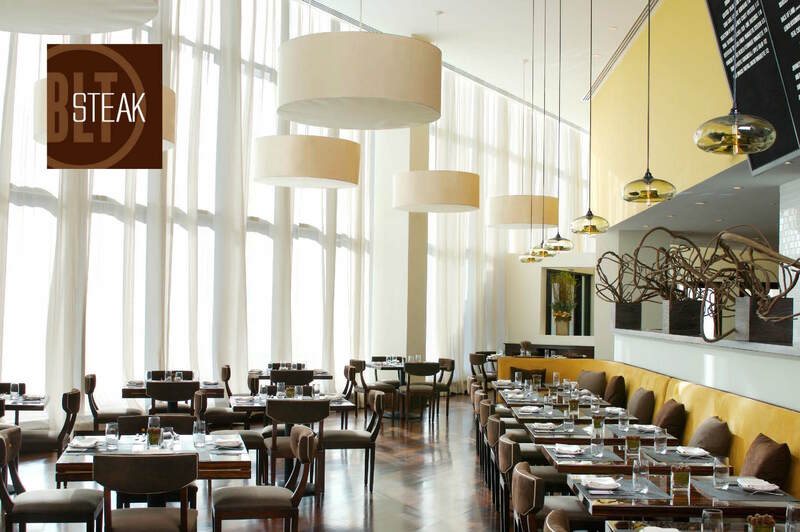 High-end steakhouse with a modern menu set in an airy, upscale space located in The Ritz-Carlton. New American restaurant set on the 42nd floor with stunning panoramic views located in The Ritz-Carlton. Pizza & traditional pastas plus brunch at an outpost of a local Italian chain with sidewalk seating. Local landmark serving old-school Italian fare in elegant, white-tablecloth environs. Upscale Italian restaurant serving classic dishes in a cozy, earth-toned space. 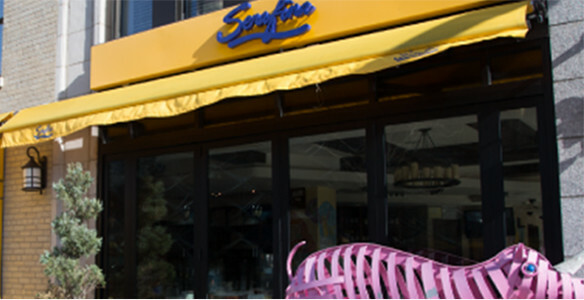 Hip, bustling spot serving sushi & Asian fusion fare in a stylish modern space with a koi pond. Casual, brick-walled space serving creative, modern American grub including burgers & pizza. White Plains’ premier marketplace and café. Large plates of Puerto Rican fare are served at this sleek eatery & nightclub with DJs & live music. Contemporary Mexican cuisine is the focus of this lively restaurant & cantina with lots of tequila. Modern East & Southeast Asian dishes plus sushi in a chic, contemporary space with a trendy vibe. Airlines include American Airlines, Cape Air, Delta, jetBlue, United and Tradewind Aviation. This bus stop is served by Greyhound and Trailways New York bus schedules. Entertainment venue for classic & modern theater, concerts, dance & other performing arts. New York State’s largest private, not-for-profit service organization, working to ensure the availability and accessibility of the arts for all of the county’s residents. Playland is an amusement park located in Rye, New York.